asy Piano Accompaniment, Features 2nd Position. Book 2. Level: easy. Solo part with piano reduction. The ABCs of Duets for 2 violins is designed for the Beginning, Intermediate and Advanced student of all ages! "The best string method books I’ve seen! Teachers will excel using this method and students will love the music." This instruction book is the perfect start for an Absolute Beginner of any age on the Viola! 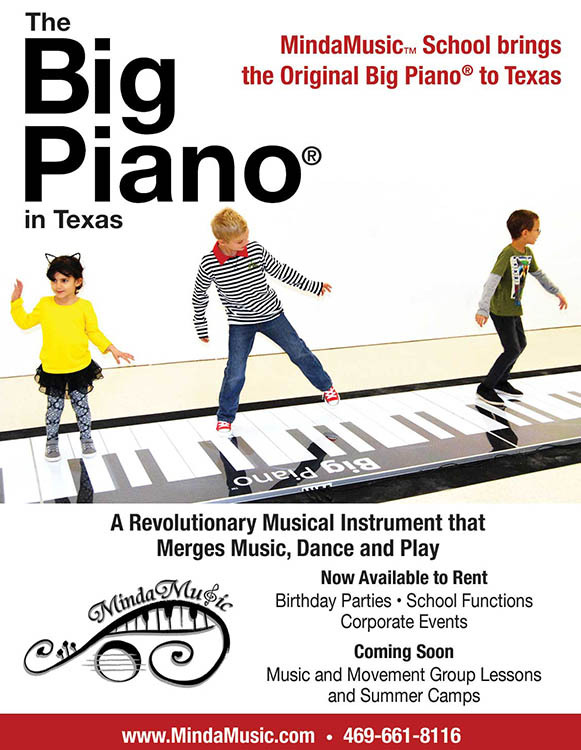 "The perfect tool with its simple melodies appropriate for adults as well as children. Students learn to read easily." This ABCs of Viola Book 2 is the perfect instruction book for the Intermediate student of any age on the Viola! Instructional book for viola. Series: The ABC's of Viola. This ABCs of Violin Book 3 is the perfect instruction book for the Advanced student of any age on the Violin! You will enjoy learning 3rd position for the very first time! Spiccato bowing technique, trills and double stops are also introduced in an easy manner. "The best string method books I've seen! Teachers will excel using this method and students will love the music." his ABCs of Violin Book 4 is the perfect instruction book for the More Advanced student of any age on the Violin! Enjoy learning 2nd position for the very first time with easy and familiar melodies like "Oh, Susanna" and "Up on the House Top." "A Paris," "L'enfant" and "Kerry Dance" are fun to play. Many warm-up and shifting exercises make your knowledge of 2nd position thorough! This ABCs of Violin Book 5 is the perfect instruction book for the Budding Virtuoso of any age on the Violin! It features 1st, 2nd and 3rd positions.